Taking your toddler on a farm holiday is a great opportunity for them to learn about farm animals, connect with nature and spend lots of time outside in the lovely fresh air. 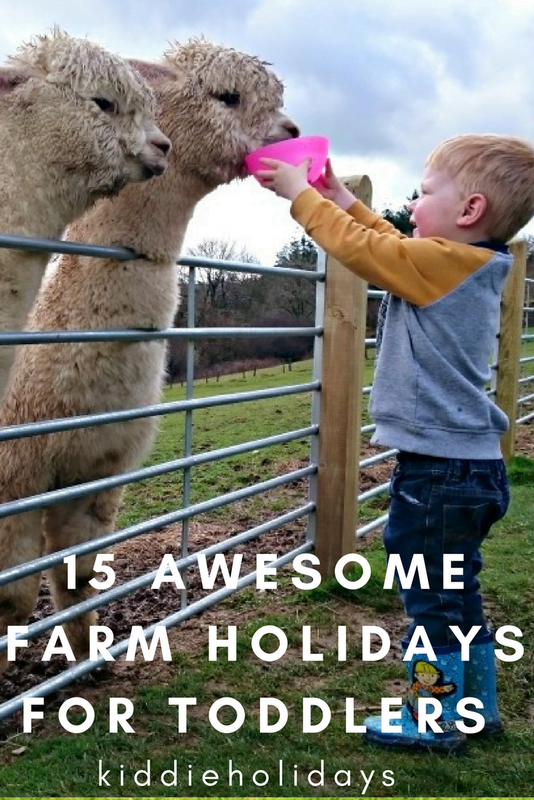 There are some great toddler farm holidays, and many of these also have facilities like playgrounds and swimming pools, as well as opportunities to feed the animals too. These are my top picks on the best farm holidays for toddlers in the UK. Meet Farmer Malcolm at 9.30am every morning to take part in the daily Clydey Cottages morning animal feeding session. First up, is Iggle the pig who chomps on an egg (and spits the shell out), before being hand fed the rest of his breakfast by the little farmers. Toddlers can also bottle feed lambs, feed the guinea pigs and rabbits and wake up the pygmy goats with a rendition of ‘Wakey, wakey Mr Goat’ at the top of their voices. They can collect eggs and feed the chickens, before finishing off with a play in the Clydey Cottages playground. There is also a spectacular indoor swimming pool at Clydey Cottages, and an indoor soft play area, surrounded by comfy settees and newspapers. Pembrokeshire has loads of days out for toddlers including Folly Farm, Dyfed Shire Horse Farm and Castell Henllys. Read more about Pembrokeshire for toddlers. Trevorrick Farm in Cornwall has daily animal feeding where toddlers can help feed the ponies, pigs and goat. There is also an indoor heated swimming pool which is open from Easter to October. 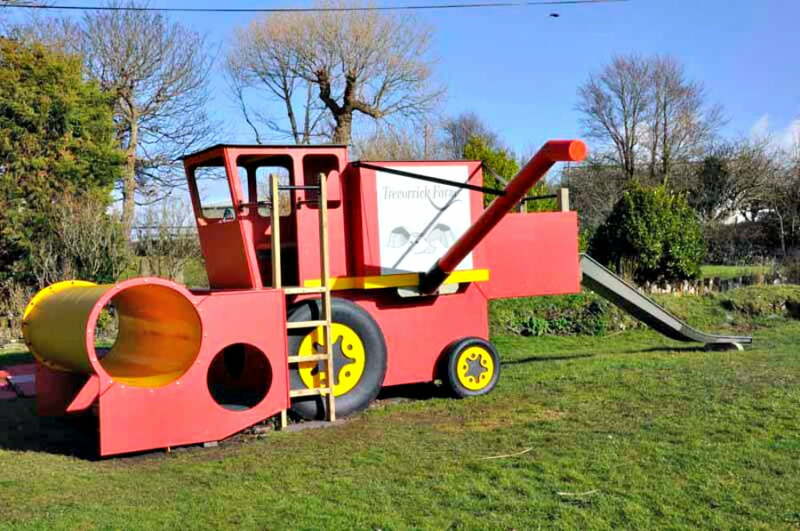 Toddlers will also love the giant play combine harvester, sandpit, play house, toddler swing, Little Tikes climbing frame and LOADS of grass to run around in! The Isle of Wight is a great place to go holiday with a toddler. 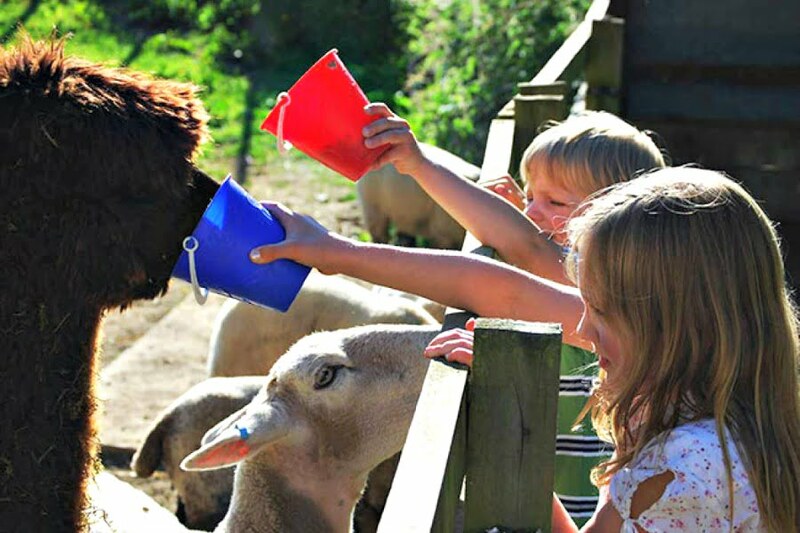 There are so many things to do with toddlers in the Isle of Wight, and if you combine it with a stay at Nettlecombe Farm, you can get involved in farm life too. Animal feeding at Nettlecombe Farm takes place at 8.30am Monday to Friday, and involves feeding the alpacas, lambs (in spring time), chickens, emus, geese, pigs and donkeys. There is also a toddlers play area including a big Wendy house, wooden tractor and rustic climbing play facility. 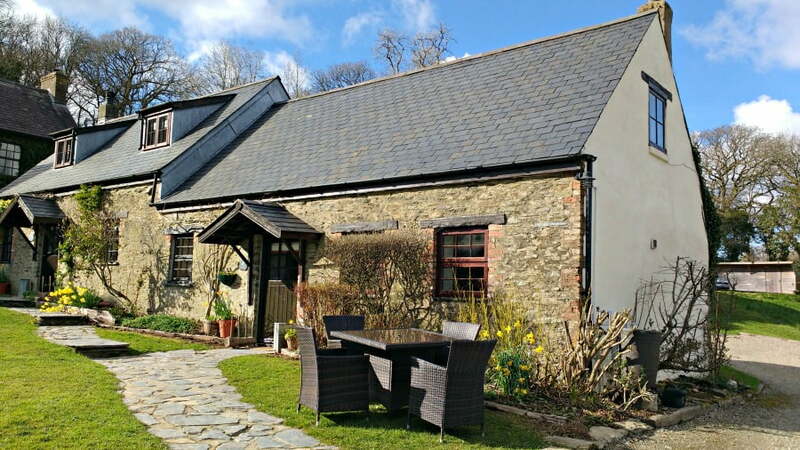 Coombe Mill offers self catering farm holidays in Cornwall. The 30 acre farm has daily animal feeding, tractor rides and rides on the Coombe Mill Railway. There are also 3 outdoor play areas and an indoor soft play barn. Fiona, the owner, runs a free weekly craft activity hour where toddlers can get busy crafting. North Hayne Farm has 7 self-catering cottages on a farm in North Devon. Each cottage has its own hot tub. There is a newly built children’s farm with animal feeding twice a day, where toddlers can bottle feed spring lambs, groom the goats, feed the hens and collect eggs. There are also free daily donkey rides on Barney and Abbot, the North Hayne Farm resident donkeys. As well as the animal feeding, North Hayne Farm has a play barn for Under 7s. 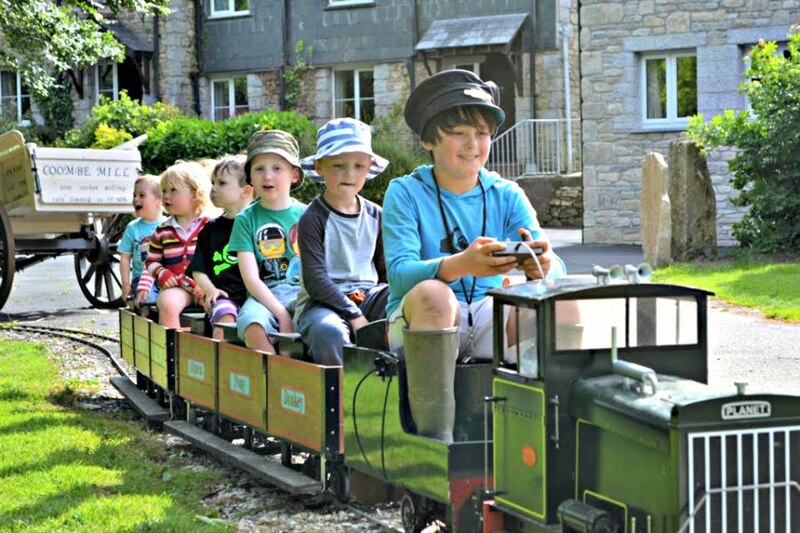 Toddlers will love days out at the Big Sheep, The Milky Way and the Combe Martin Dinosaur Park which are easily accessible from North Hayne Farm. 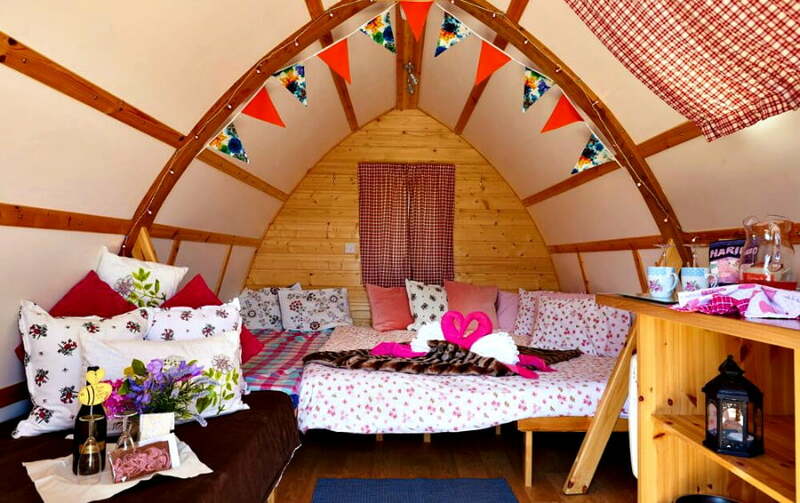 Located in the Holme Valley, near Holmfirth, in West Yorkshire, Uppergate Farm has toddler friendly cottages on a farm, converted barns and luxury yurts. Feeding of the cows, calves, chickens, ducks, sheep, pigs and rabbits takes place daily at 8.30am and dusk. 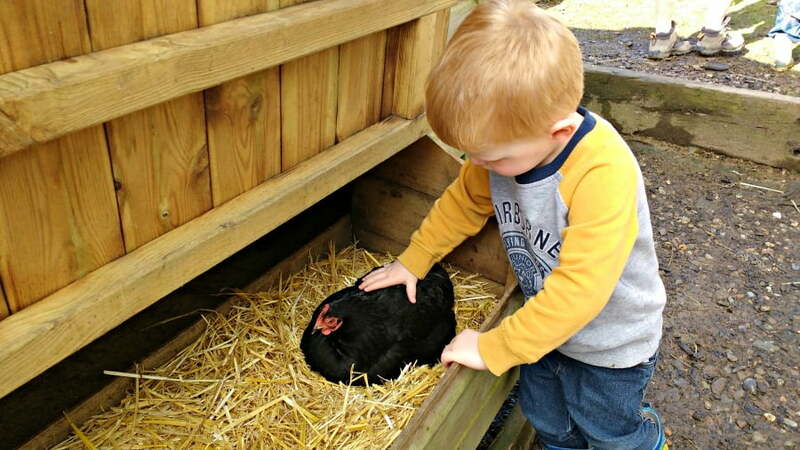 Toddlers can also help collect the eggs from the 100 free range hens which live on Uppergate Farm. Uppergate Farm also has a superb indoor heated swimming pool, sauna and steam room. These facilities can be prebooked during the day, so often families will often have the pool to themselves. There is also an indoor and outdoor play area at Uppergate Farm. Humble Bee Farm is a working farm in the Yorkshire Wolds, which is also near to the seaside resorts of Filey, Scarborough and Whitby. Accommodation includes holiday cottages, wigwams, bell tents, yurts and touring and tent pitches. There are cows and sheep in the fields around the farm, and chickens which will lay you an egg for your breakfast! Farmer James offers toddler friendly farm holidays from his farm near Port Isaac in Cornwall. There are only 2 cottages on Farmer James’ farm, which means that farm activities can be tailored to the families staying there. Typical activities toddlers can get involved in include bottle feeding baby animals, collecting eggs, seeing chicks hatch out in the incubator, having tractor rides or grooming the ponies. There is also an outdoor playground and nature trail on the farm too. 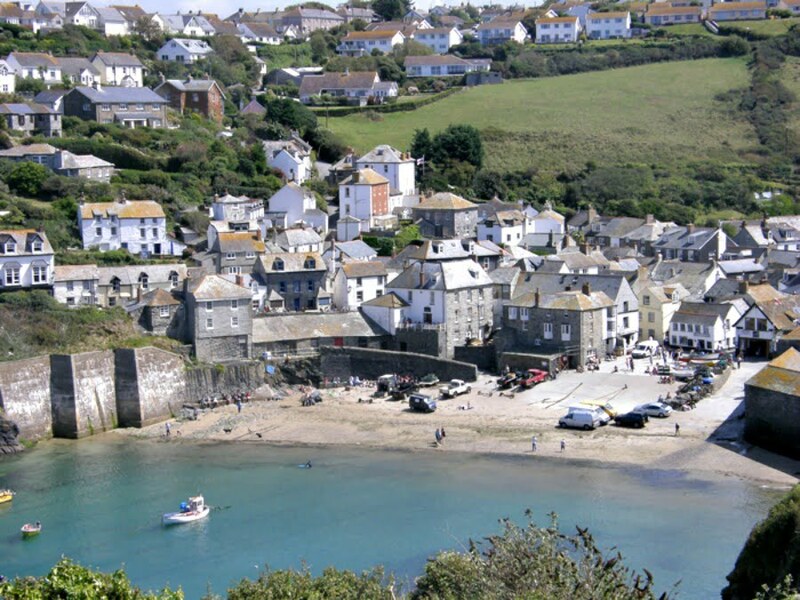 Farmer James’ Farm is in a great position – within walking distance of Port Isaac, where Doc Martin is filmed, and close to the St Kew Inn, which was voted one of the top pubs in the UK! North Bradbury Farm has 2 toddler friendly cottages on a farm in Devon. Toddlers will love staying here as the cottages are set in the middle of the farmyard surrounded by chickens, ducks, cats, horses, goats, sheep, geese and ponies. There are also three play areas on North Bradbury Farm; the farmyard play area , the adventure playground and the wilderness area. There is daily animal feeding, egg collecting, pony rides and in summer, there is also the possibility of going on a deer safari. Toddlers will also love the indoor swimming pool, and away from the pool, there is a scavenger Hunt, animal hunt and bug hunt to take part in. Guests are treat to a Devon Cream Tea when they arrive! 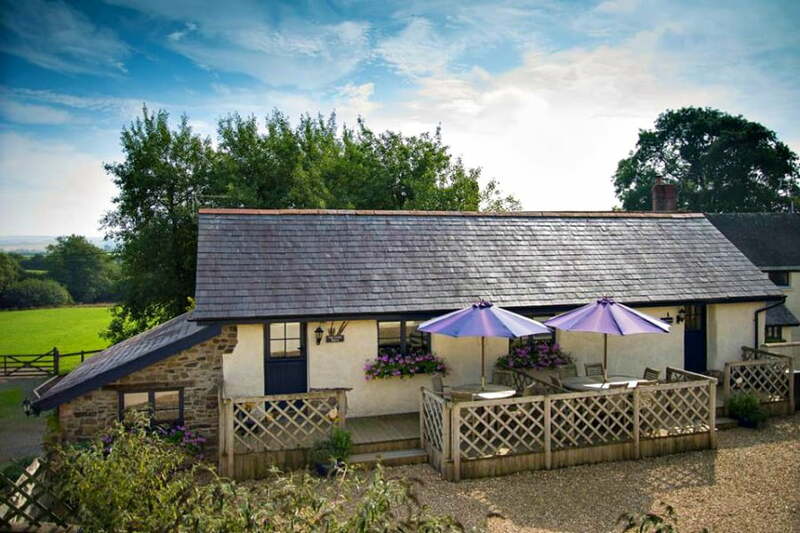 These toddler friendly cottages are on a farm near Totnes in Devon. There are loads of animals to meet on the farm, as well as an indoor heated swimming pool, soft play and best of all – a toddler race track! The toddler race track has a rubber surface with ride on toys and a tractor tunnel. Some of Devon’s best beaches are only 30 minutes away. 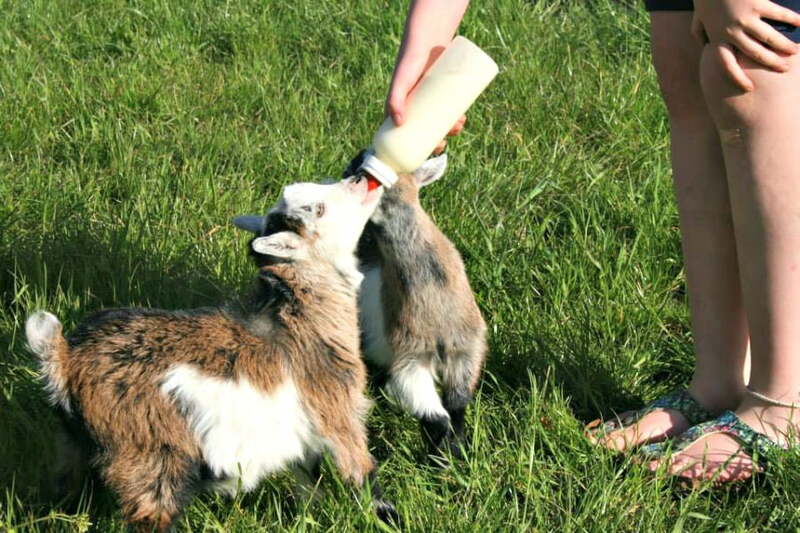 Cwmcrwth Farm in Wales has dedicated toddler farm holidays. Toddlers can help out with farm jobs such as collecting eggs, feeding the animals, petting the piglets as well as riding the donkeys. There is a separate pets corner with rabbits and chickens. Additional activities such as arts and crafts, puddle and stream splashing, pond dipping are also included in the farm holidays. There is also a separate under 5’s play area, sand pit and digger area. Gladwins Farm has 9 holiday cottages on a farm in Suffolk – and some of them have hot tubs! 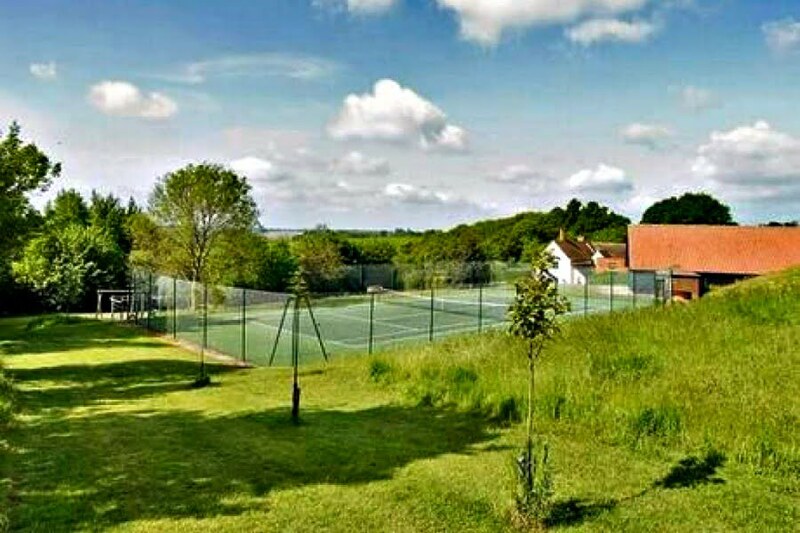 The farm is set in 22 acres of Suffolk countryside and has an indoor heated swimming pool and an indoor play barn with a table tennis area, soft play area and a TV with a Wii. There are plenty of animals on the farm to feed. Toddlers can drop pellets for the pigs, feed the pygmy goats, collect eggs from the chickens and make friends with the horses and sheep. There is also an outdoor play area with a rocking rooster, wendy house, football goal and trampoline. 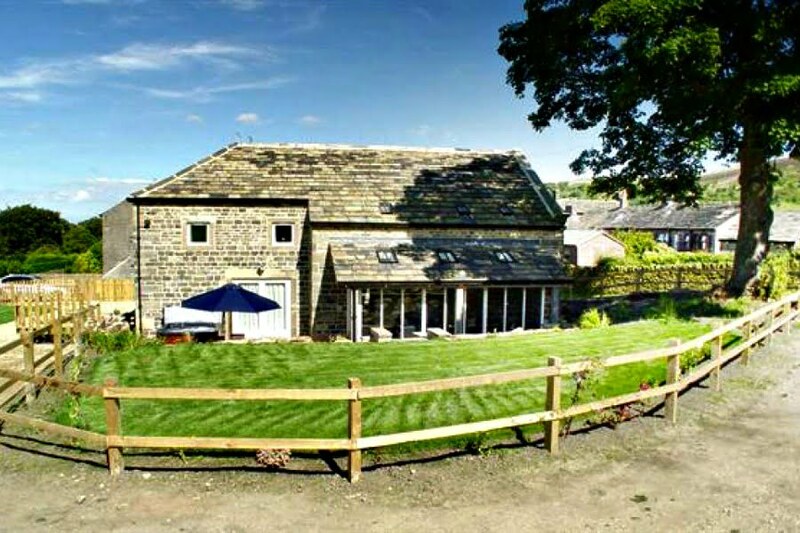 Broadgate Farm Cottages has toddler farm holidays on a farm in Yorkshire. There are pigs, sheep, chickens and sometimes cows and ponies on the farm, and the owners are always happy to talk about the animals. 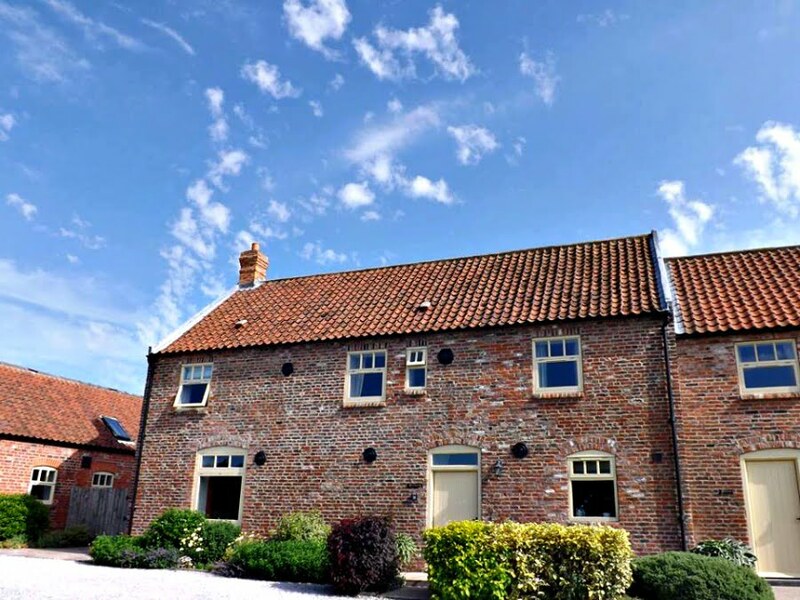 The cottages are handy for visiting attractions such as The Deep in Hull, the National Railway Museum in York, or the seaside towns of Bridlington or Hornsea. 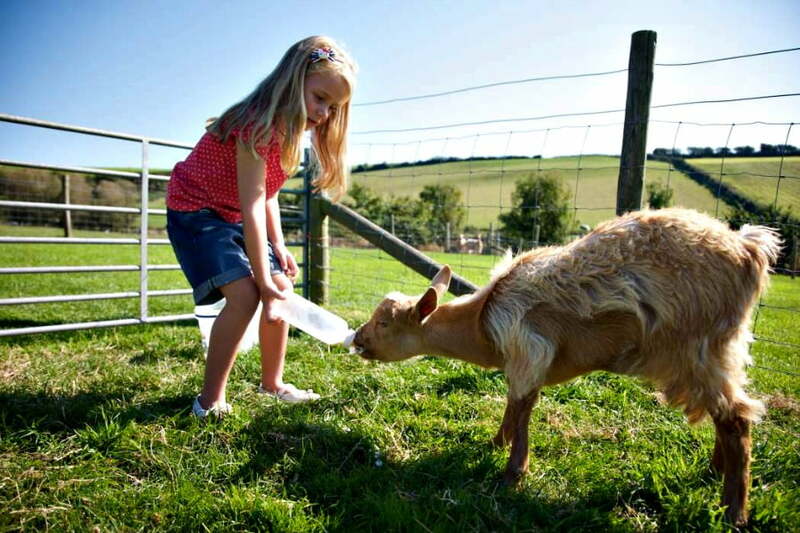 Higher Lank Farm offers toddler farm holidays in Cornwall. 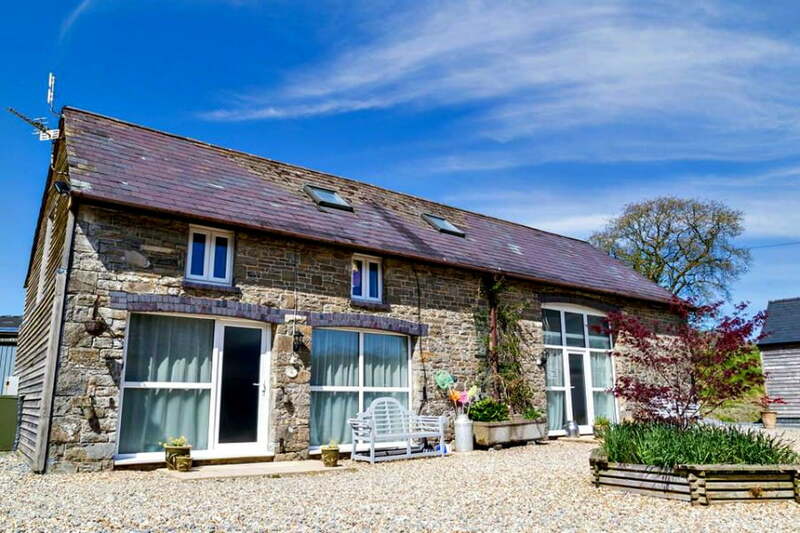 Situated near Bodmin, Higher Lank Farm is a working beef farm which has a number of luxurious farm cottages. Toddlers can help the farmer out with his daily jobs. As well as animal feeding, they can fill the water troughs for the pigs, make a mud bath for the pigs to cool off in on a hot day or bottle feed the lambs. Twice a week (weather permitting) there is the chance for the toddlers to groom and ride Pippa the pony. Higher Lank farm is a working beef farm, and Farmer Andrew is happy to show guests his herd of limousine cows and tell them about the history of the farm. Finally, when all the farm chores have been done, toddlers will love playing in the farm themed playground or having a swim in the indoor swimming pool. 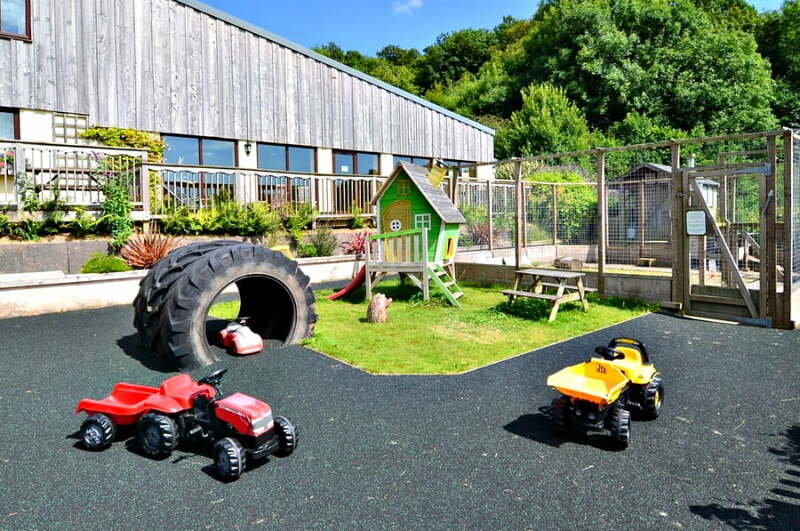 Birchill Farm is a great place for a toddler farm holiday in Devon. There are 8 acres of grassland for toddlers to run around in, as well as alpacas, goats, ponies, donkeys and ducks to feed with Farmer Simon. There is also an indoor play barn, and outdoor play area with a farm themed baby and toddler zone. There is a box of toys in each cottage a library of children’s books to use during your stay.